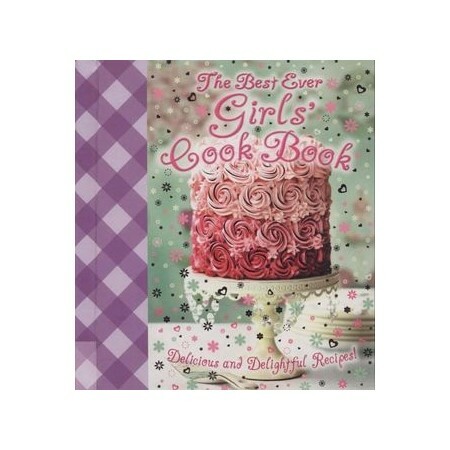 The Best Ever Girls Cook Book : Delicious and Delightful Recipes! Learn to be a whizz in the kitchen with this wonderful collection of tasty recipes, perfectly designed for girls. Create a feast of delicious meals for your family and friends and indulge your taste buds with some super-sweet and super-cool cupcake treats! With simple step-by-step instructions and mouth-watering photography, this cookbook is a must-have for every budding chef!